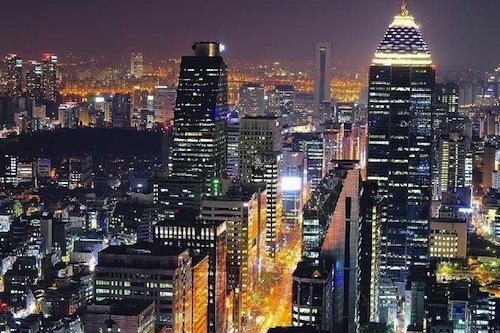 Why does glitzy Gangnam need foreign bloggers to act as honorary publicity ambassadors? http://bit.ly/dP5y9R #. On second thoughts, the place needs all the help it can get. I never go there if I can possibly avoid it.